Do you spend every waking moment looking for ways of reducing your business debts? 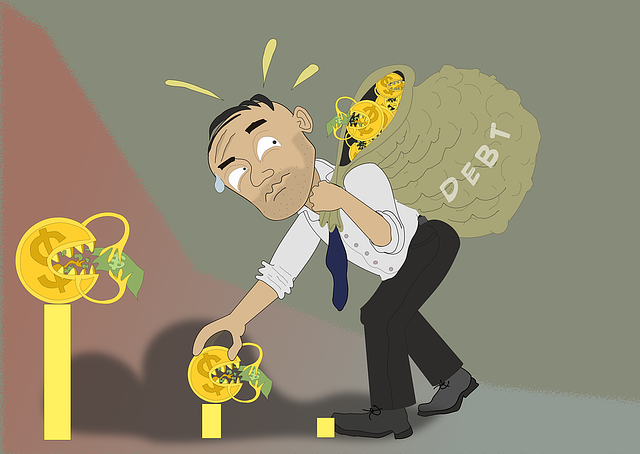 Do you worry that your debts will be the end of your business? Well, you aren’t all alone and closing shop isn’t the only debt management alternative available for you. Before taking any loan, do your homework. Calculate the debt coverage ratio of the loan to know how easily you can repay the loan. This is an important yardstick used by lenders to calculate your loan amount, the terms, and the interest rate. You should also use it to determine the most affordable loan. The best way of reducing the debt owed is by increasing the amount you make. To pay down more of your debt, you should increase your productivity by finding new ways to increase your business’ productivity. You should also optimize your inventory’s turnover and renegotiate lending terms with your creditors and vendors. Yes, it is possible to future-proof debt. This is because the market is volatile and interest rates change with the market. To cushion yourself from such effects, find out if the loan has fixed or variable interest rates. You are advised to take the fixed-rate loans for future-proofing. Credit card debts are the most expensive loans for every person or business. You can turn things around by talking to the card issuer and asking for lower interest rates or a zero-interest reducing balance interest for the credit card debt. This is an affordable option. This involves taking a debt consolidation loan and using the loan money to pay off multiple debts. Most debt consolidation loans offer lower monthly interest rates, have no prepayment penalties, and result in savings. You should make sure that you are getting the loan from a reputable company. In case you are wondering why you need to opt for a debt consolidation loan, keep in mind the following reasons and see if you aren’t convinced at the end of the article. Lower interest: top debt consolidation companies offer their loans at rates that are below the average rate charged on your multiple debts. Credit card debt consolidation with low interest cards is also a relief. No need to increase debt: when in need of a solution that will pay off your current debts and also a means to reduce your debts, debt consolidation is for you. 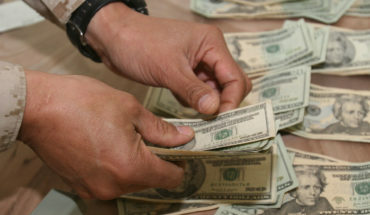 The loan is effective when you are willing to take control of your finances once and for all. Avoidance of fees and charges from creditors: debt consolidation scraps off the regular maintenance and administrative fees from creditors. 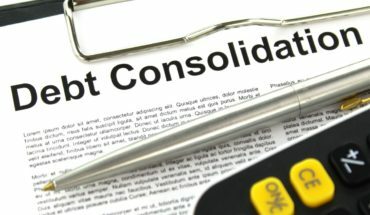 Afford your debt load: if you are unable to afford your current debts, consolidation is the most effective means of getting your financials in order and to solve financial troubles. Cuts down regular spending: with a debt consolidation loan, the monthly pressure from your expense budget is eased. The relief and the extra money saved can be directed to your savings account improving your financial capacity. In conclusion, you shouldn’t let debt get your business off the market. Implement these strategies and be on your way to a profitable business.